In his first year, the PM has made swift and sweeping reforms. His real test will be elections in 2020, say experts.In his first year, the PM has made swift and sweeping reforms. His real test will be elections in 2020, say experts. 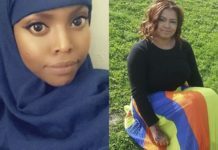 Befeqadu Hailu, a blogger and human rights activist had good reason to celebrate Prime Minister Abiy Ahmed’s swearing-in ceremony on April 2 last year. Along with millions of Ethiopians, he hoped Abiywould pull the country out of more than two years of unrest and political strain. 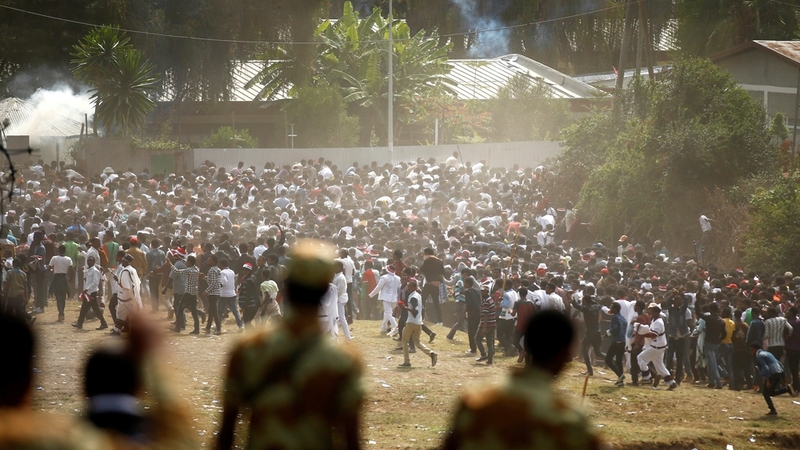 The two most populous regional states, Amhara and Oromia, which make up about 65 percent ofEthiopia‘s estimated population of more than 100 million, had witnessed more than two years of unrest that left hundreds dead and thousands injured. TPLF represents ethnic Tigrayans who make up about six percent of Ethiopia’s population. Abiy came to power after months of secret negotiations, promising to change the EPRDF’s repressive and violent image. Abiy, who hails from the Oromo Democratic Party (ODP), promised to solve the deep ethnic and political divides. Ethnic Oromos comprise at least 35 percent of Ethiopia’s population. “The Ethiopian PM’s legitimacy hinges on political reforms,” he said. “I have identified about a dozen laws that are stifling the political and civic space in the country. For others, the pace of Abiy’s reforms has triggered questions over the EPRDF’s future. Comprising four ethnically oriented parties, EPRDF followed a democratic model – meaning a consensus has to be reached within each constituent party before major political and economic reforms can be signed off. 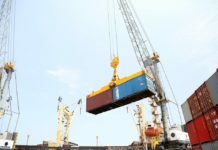 This is one of the reasons Abiy’s predecessor, Hailemariam Desalegn, was forced to resign. 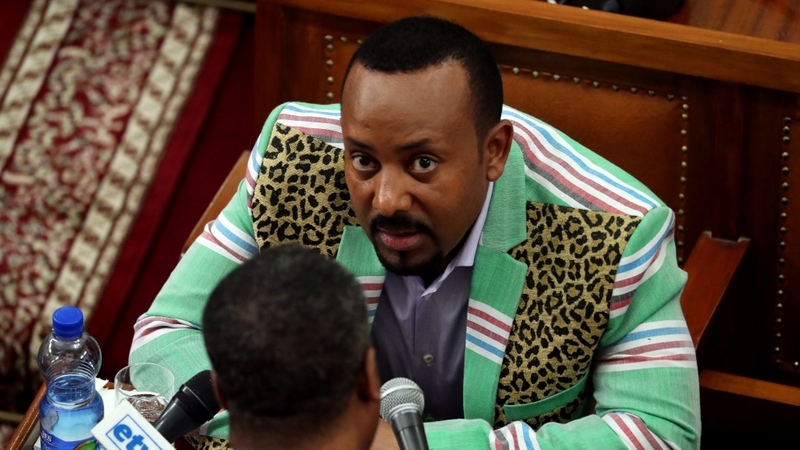 Abebe Aynete, a researcher at the Ethiopian Foreign Relations Strategic Studies (EFRSS) think-tank, said Abiy’s moves are in contrast to EPRDF’s previous consensus-based, bureaucratic actions, but have created unease within the ruling coalition. 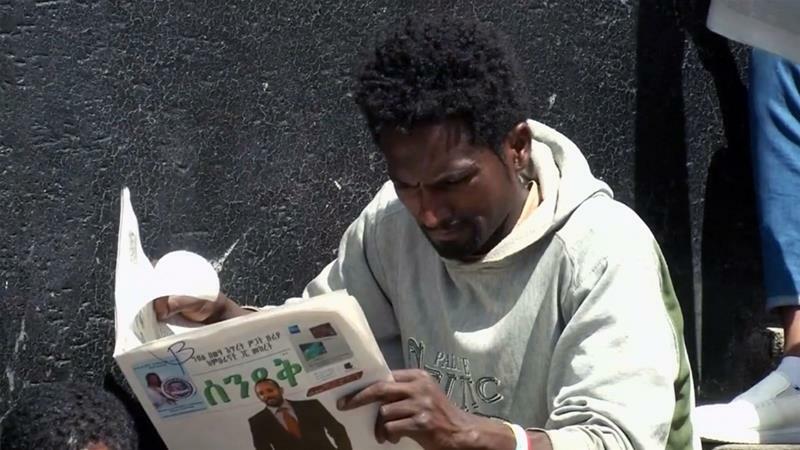 There is widespread perception that Ethiopia is now a one-man show. “In December 2017, while Desalegn was still in power, EPRDF had done a marathon 17 days of internal debate, which in the end resulted in agreement to institute political reforms. “Ahmed took radical decisions on the agreement, without being stymied by the party’s slow decision making process,” said Aynete. Abebe said Abiy’s next year is bound to be difficult as the country approaches national elections in May 2020. 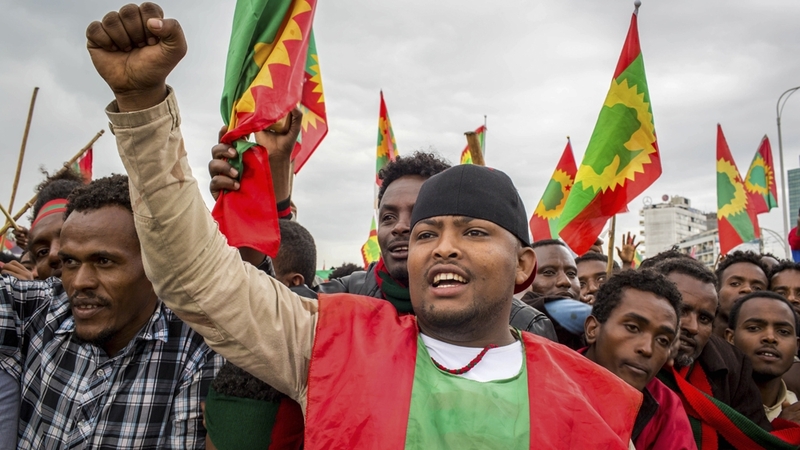 An ethnically mixed city of more than four million people, Addis Ababa is surrounded by Oromo settlements and the city’s fast expansion was the subject of more than two years of unrest that brought the EPRDF to its knees – paving the way for Abiy’s premiership. He has tried to walk a political tightrope, trying to appease Oromo activists who want to reclaim “historical rights” over the city while assuring other sections of society that the city belongs to every Ethiopian. 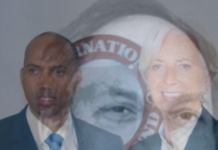 Abiy’s hedging reflects the intricacies of governing a country where ethnic and religious identities are frequently interwoven, and where dissatisfaction with inefficiency and perceived discrimination, coupled with nostalgia for old unitary systems, runs high. Addis Ababa’s status, the ethnically oriented mode of Ethiopia’s federation, the role of regional special police forces accused of human rights abuses and the Ethiopian Constitution – which allows regional states the right to autonomy up to secession – are challenges both Ayente and Hailu believe the prime minister, despite being relatively popular, can’t solve without democratic legitimacy. “I have expectation that Ahmed will facilitate free and fair elections in 2020 compared with the previous two past national elections. A free and fair election is the only way the various opposing interest groups can be sustainably addressed,” said Hailu. Aynete said with Ethiopia seemingly entering into a coalition style of politics, with EPRDF constituent parties trying to find allies in opposition groups, Abiy’s biggest challenge will be holding a free and fair election in two years.